This summer I had the opportunity to do a youth ministry internship at Church of the Open Door in York, PA. You can read more about my summer by going to the “Youth Internship in PA” category here on my blog and see all the posts I wrote this summer. During my time there, I was able to help lead a trip to Canada. I posted a blog about the trip and you can read it here. 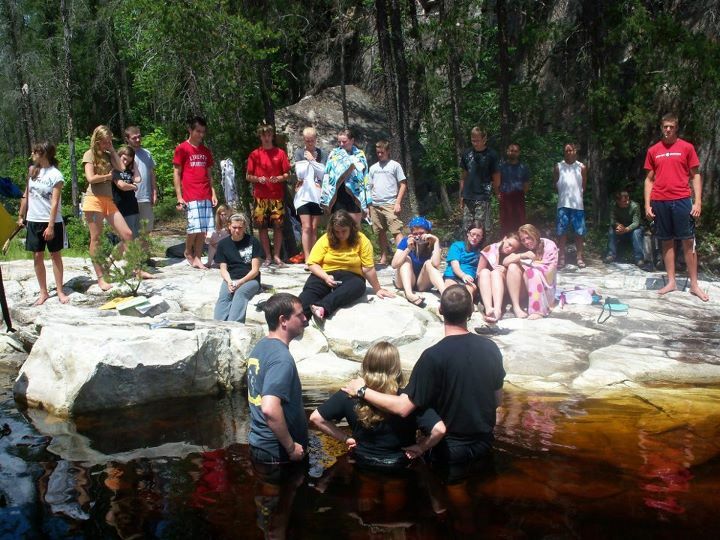 While in Canada, we were able to baptize a few of the students. 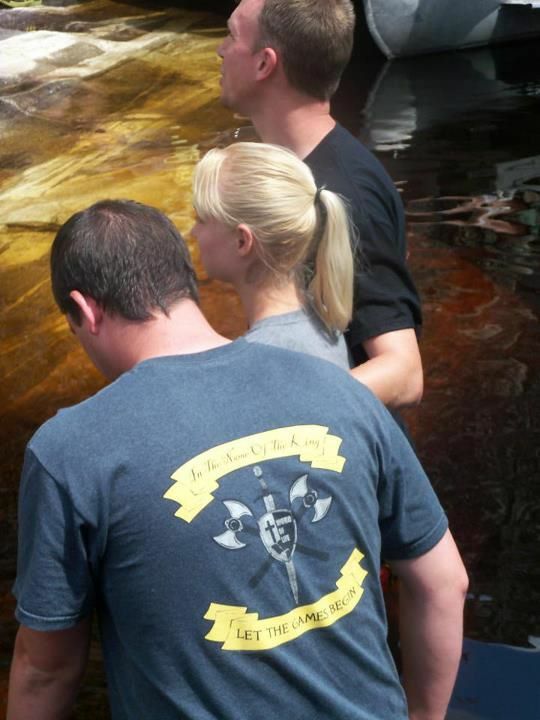 I was able to help the student pastor, Brett Ayers, baptize a few of the students. I already posted a few pictures of the baptisms on another blog, but I just got my hands on a few more I wanted to post. Baptisms are becoming less and less “popular” it seems in our culture. 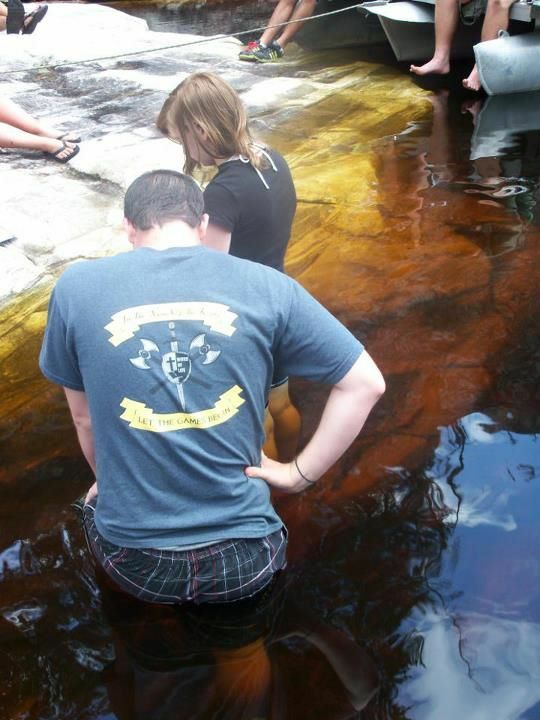 The importance, and teaching, of baptism is not a priority in many churches. Baptism is an outward sign of an inward reality. 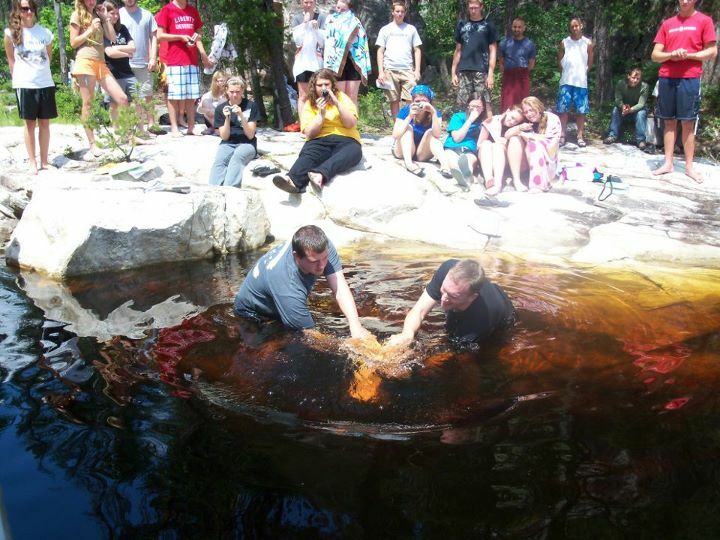 If Christ is in you, you should identity with Him publicly through water baptism. I posted a blog about Elevation Church doing “spontaneous baptisms” awhile back and you can read it here. It was encouraging to see Elevation correctly teaching and making baptism a big deal, because it is a big deal!